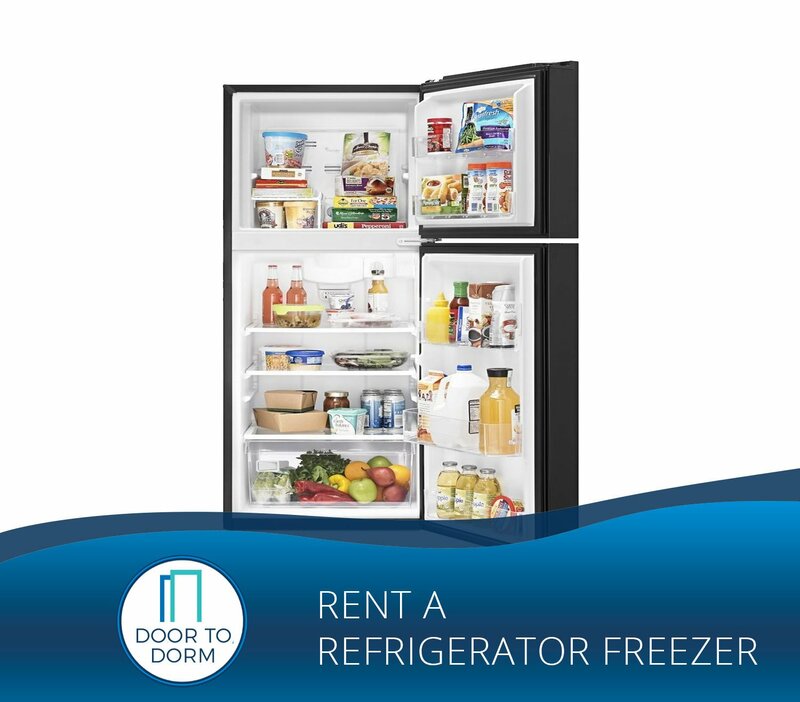 Our refrigerator rentals are delivered directly to the residence hall at a time and date that coincides with the move-in schedule. Students won’t have to worry about negotiating the stairs or waiting for elevators, our crews handle everything. Collegiate Storage’s units are safe and reliable – and if an issue arises with the unit we take care of it promptly. That’s why we offer top quality dorm refrigerators and “door to dorm” services. The refrigerator will be picked up at the end of the rental agreement, so students won’t have to worry about paying for storage, or lugging it home and back the next year. We rent throughout the academic year, by semester and even offer rentals over summer sessions. A year-long rental offers the best value, so be sure to review the savings on our product pages. 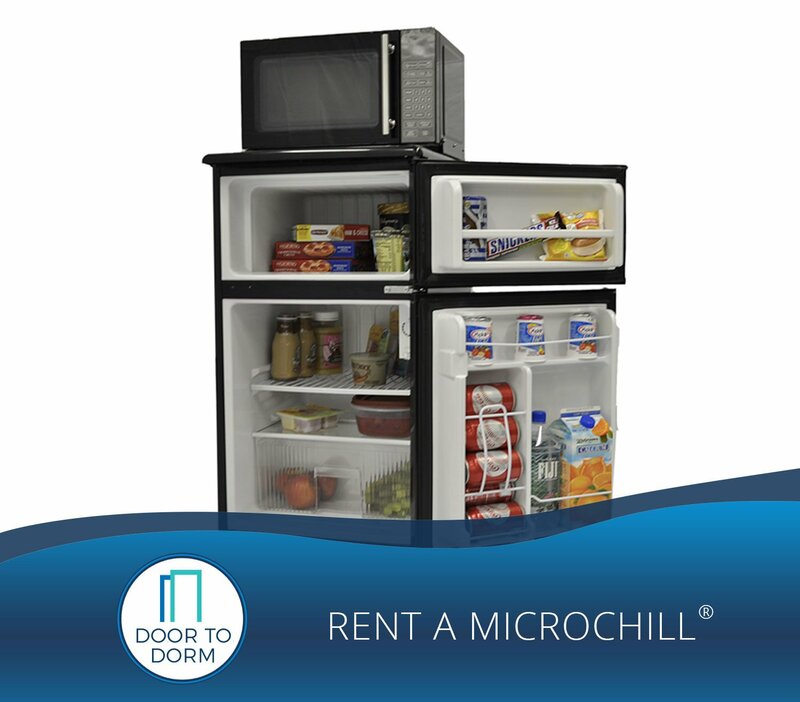 Collegiate Storage and Rental is the perfect solution for businesses in the hospitality and service industries that require short or long-term rentals of compact refrigerators, freezers, and our MicroChill units. Whether you are a hotel, summer camp, or special events company in the Tri-State area, we can accommodate almost any request. Collegiate’s quick delivery of your rental units saves you time, and our professional delivery personnel are highly trained and dedicated to providing excellent customer service. Collegiate will work closely with you to cover all of the logistics, including delivery and pickup. Simply contact us and schedule a time for us to deliver your units. When you’re finished with them, Collegiate will be there to pick them up. Our long-time association with universities and colleges has provided us with valuable experience and knowledge. Work with professional experts who stock the latest refrigerator and freezer units that are clean, modern, and perfect for almost any situation! Need a Fridge Rental for an Office or Hotel? Collegiate Storage and Rental provides fridge rentals for any short-term or long-term need. So whether you are a business traveler that wants a fridge in your temporary residence, hosting an event that requires extra fridge space, or would like extra fridges for your office environment—get in touch and we can provide a quote for your exact needs.